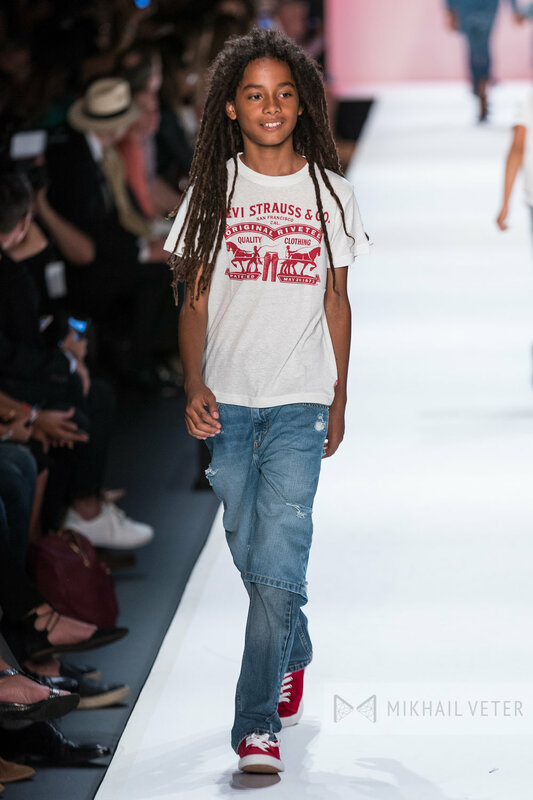 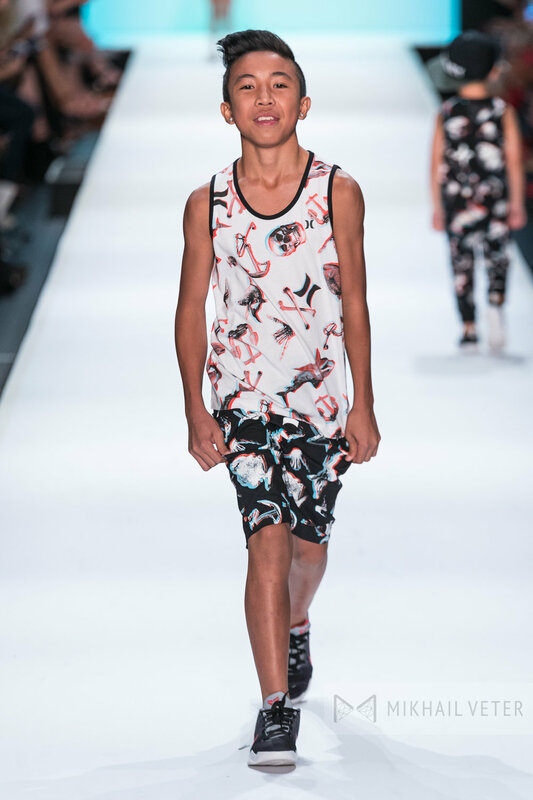 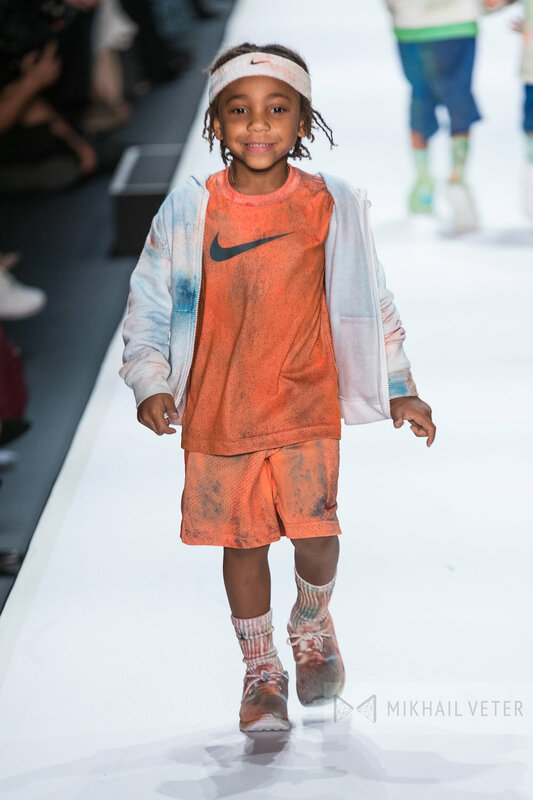 Rookie USA, also known as Haddad Brands, showcased the Spring/Summer 2017 fashions from some of the most iconic global brands around the world, which included Nike, Jordan, Converse, Hurley and Levi’s at NYFW. 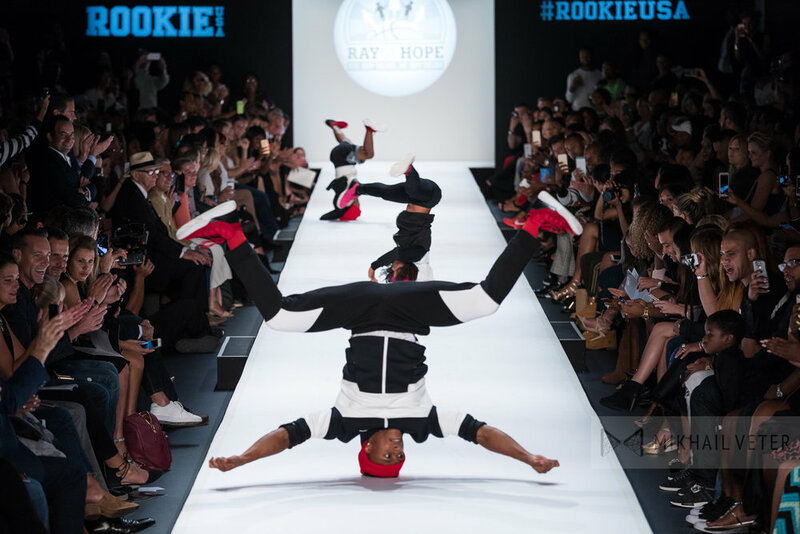 Rookie plays a major role in the fashion industry and is the leader in children’s wear. 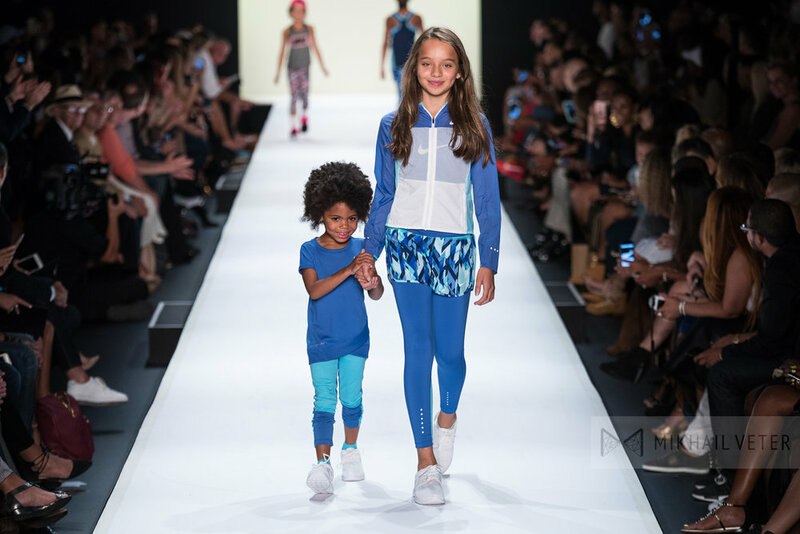 They are a one stop shop for newborn to teen’s fashions by offering a “head to toe” complete look! 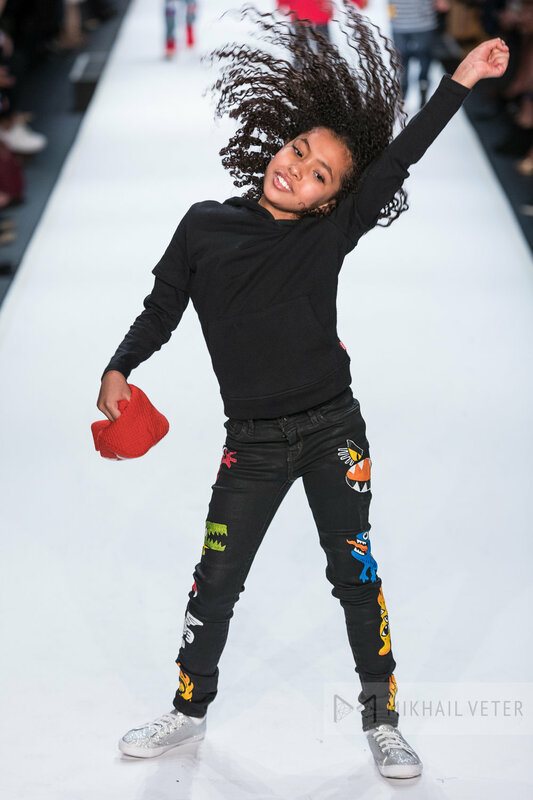 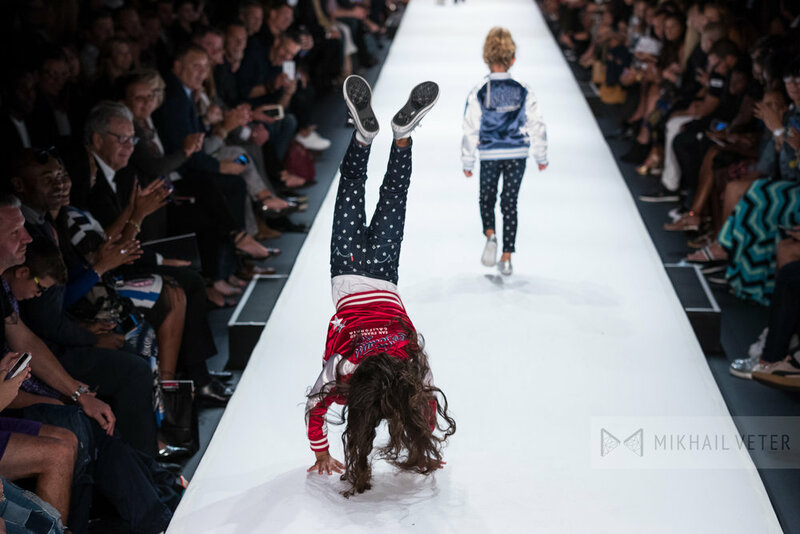 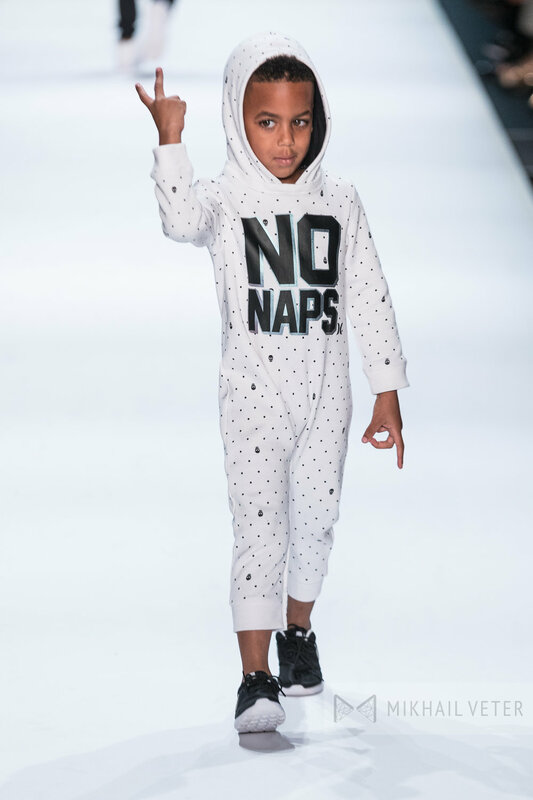 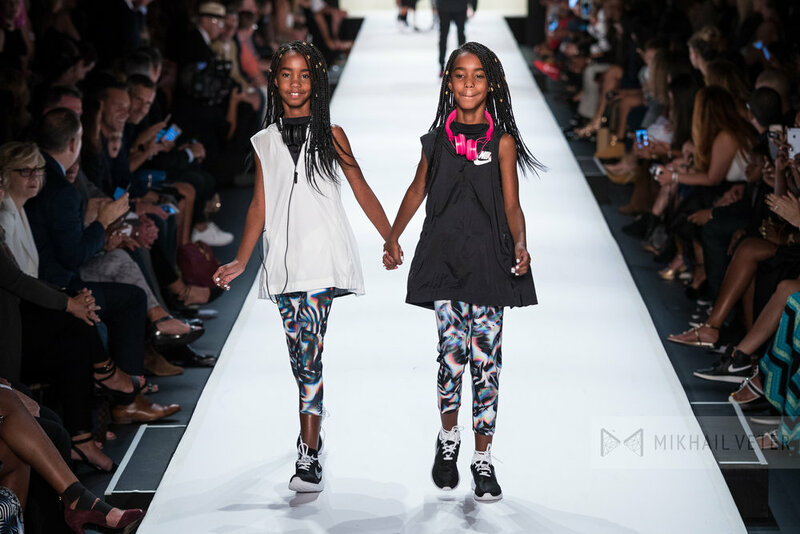 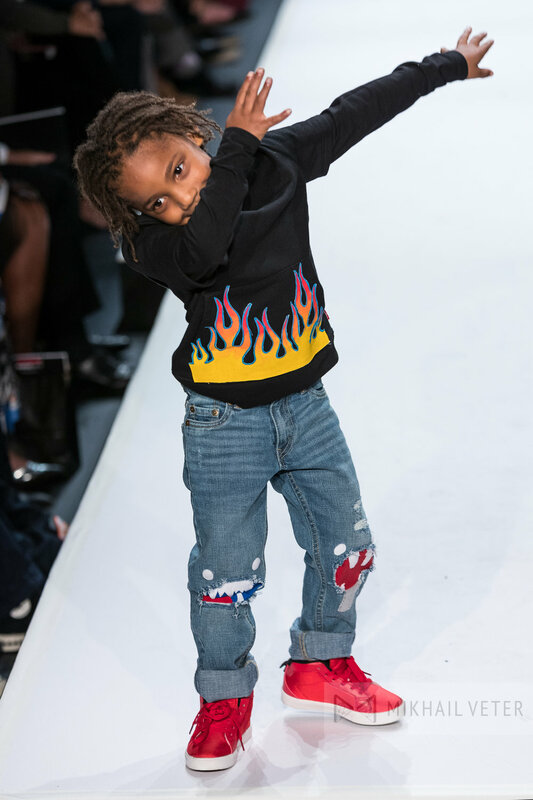 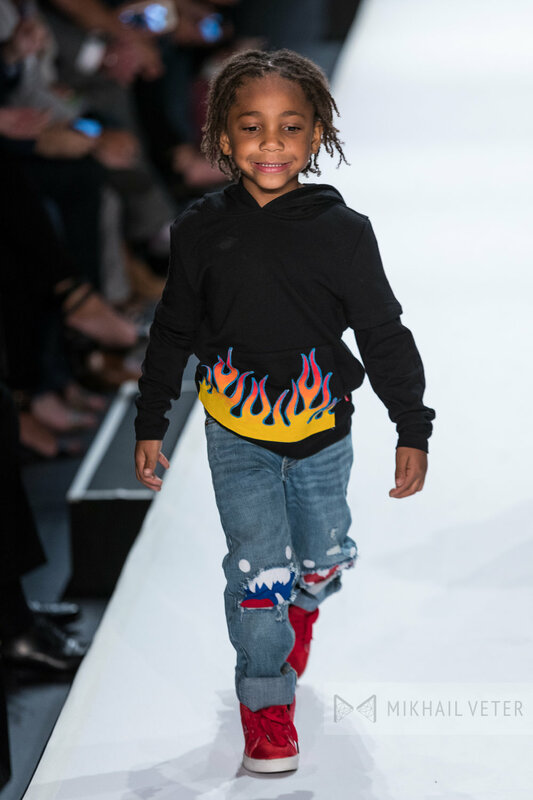 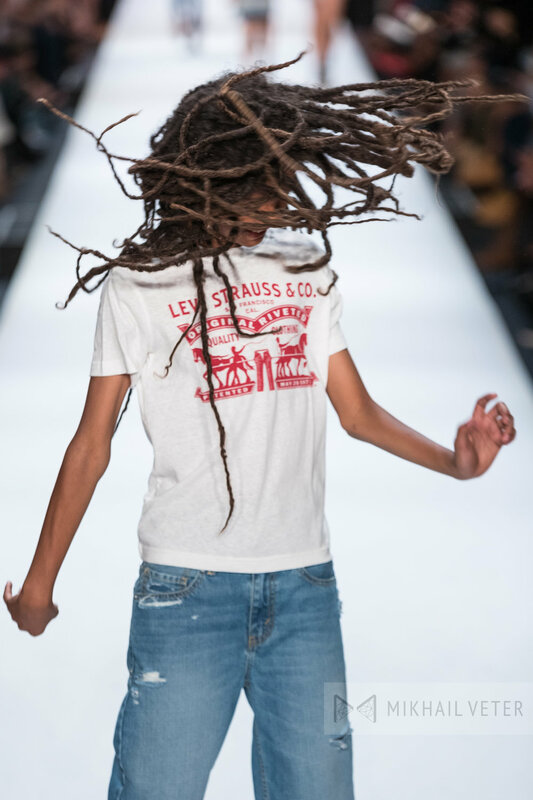 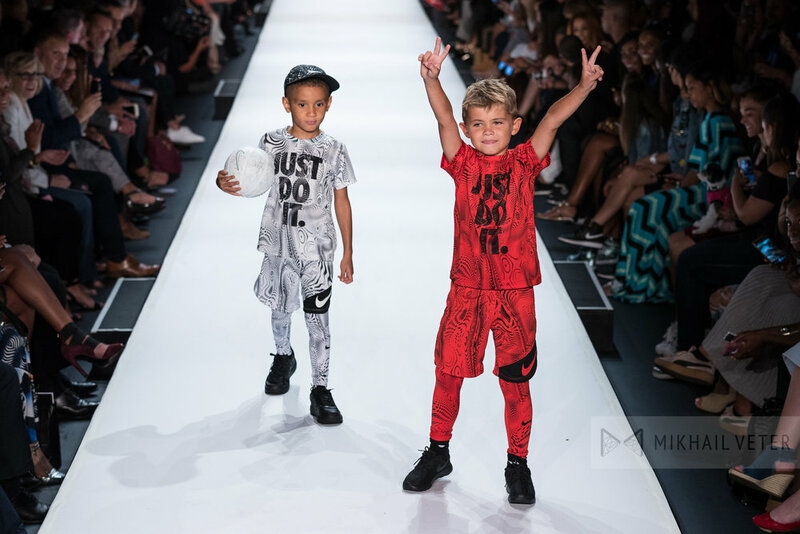 Normally NYFW is full of fierceness, attitude and unsmilingly models, but this runway show was filled with the most adorable kids of celebrities and sports stars sporting some of the coolest fashions for the upcoming season. 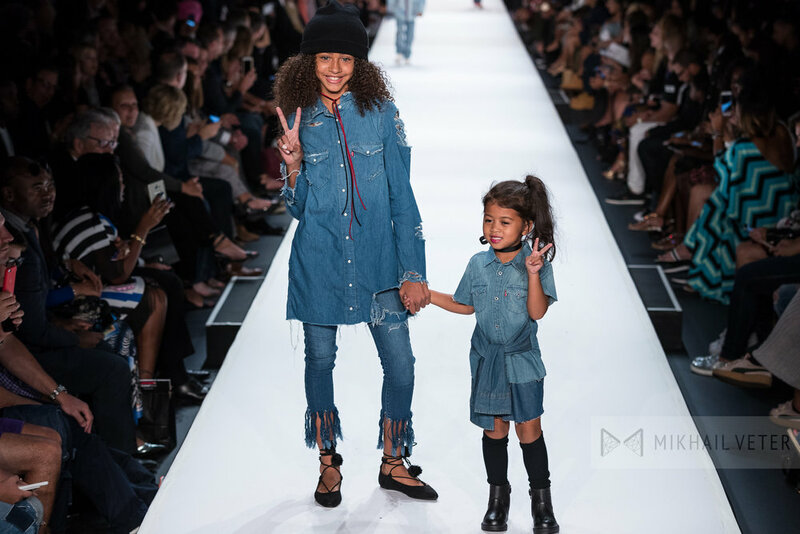 The fashions that hit the runway were reminiscent of the 90’s and it was definitely a throwback to an era that we never thought would make a comeback and be so fashionable. 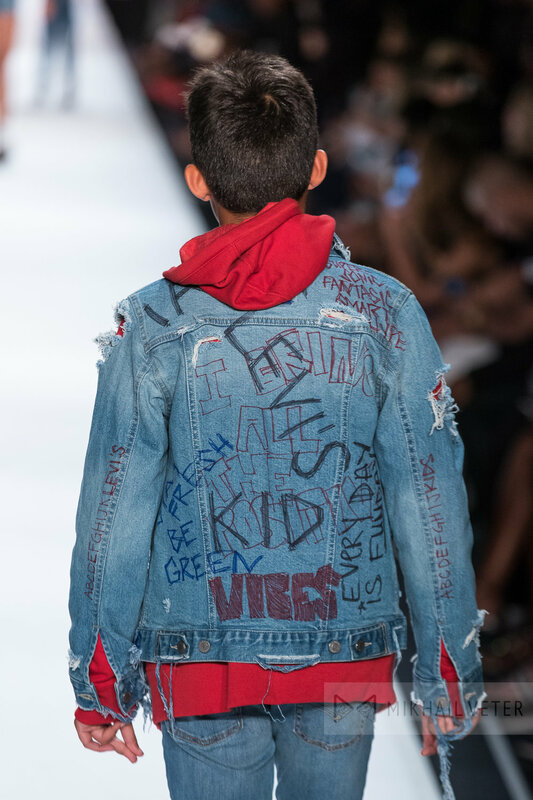 Embellished denim overalls, fun throwback jean jackets with scribbles, smiley face and peace sign patches were a few of the favorites of the night. 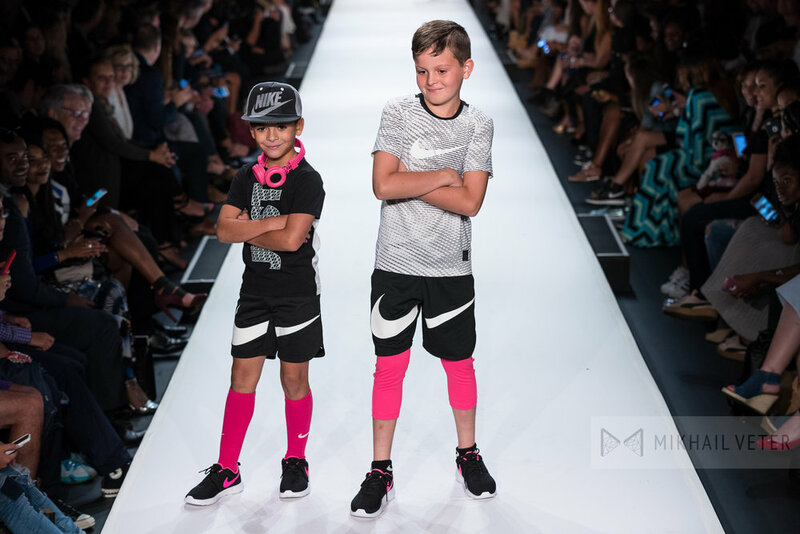 You know that old saying, “What goes around comes around?”, well this trend has definitely come back around and it isn’t karma, this is re-born fashion that deserves another chance to make a fashion statement and these little cuties did just that. 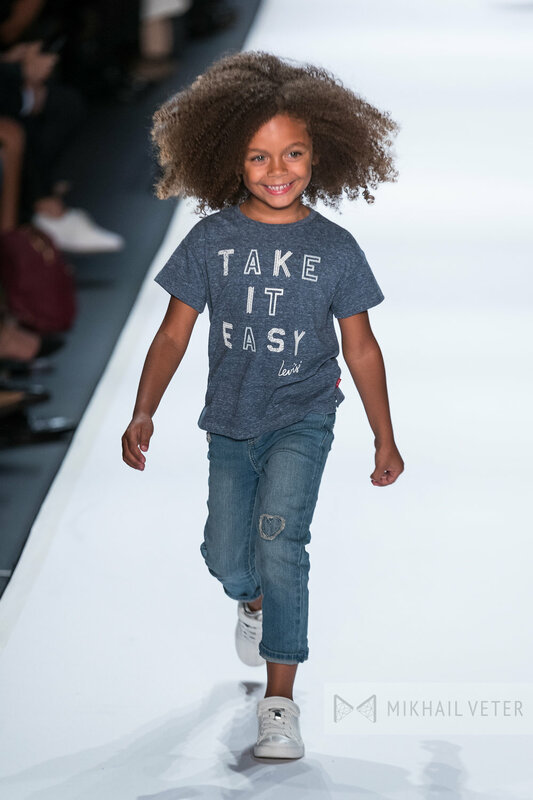 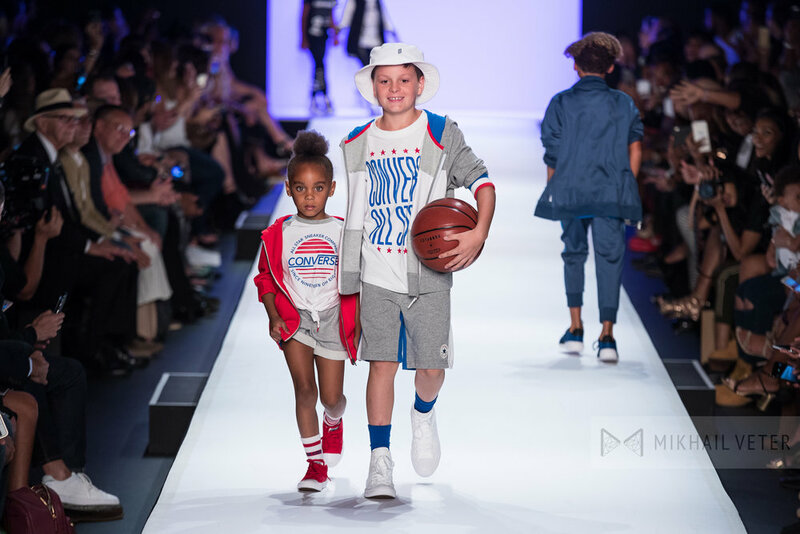 The runway show was hosted by the all-time great NBA star Ray Allen and his wife Shannon, with many celebrity kid models rocking the the runway, which included Wynn, Walker, Wynstan and Walter Allen; Brooklyn Barber; Jasmine and Jack Barker; Kiara and Ivana Beltran; Jessie and D’Lila Combs; Jagger, Jurzie and Jordynn Cromartie; Kennedy Cruz; Milania and Audriana Giudice; Antonia, Gino and Joey Gorga; Jalen Jeter-Martin; Theo Mallis; Sophia Pippen; Aryam Polanco; Liv Reiner; Demi Smith; Leah Still; Harper and Saint Tillman; Ace, Carney and Rara Weatherford; Elias Washington; and Instagram star, Hails World. 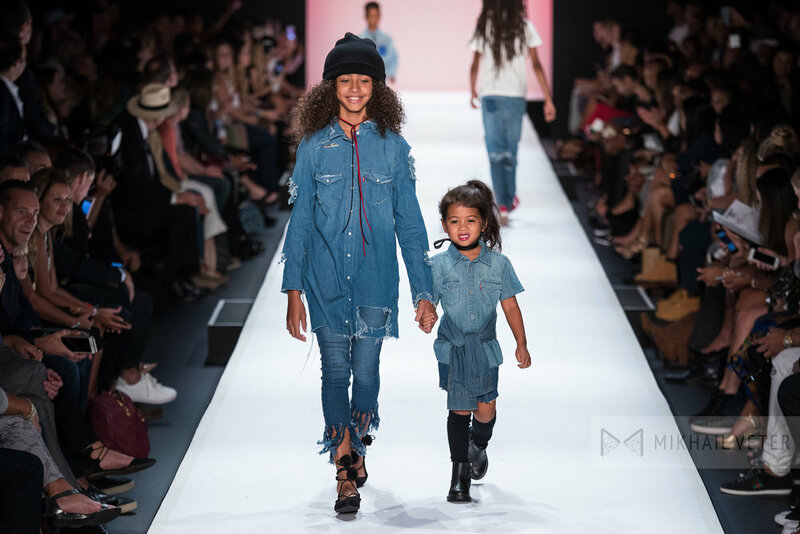 Many top celebrities were watching excitedly as their children walked the catwalk. 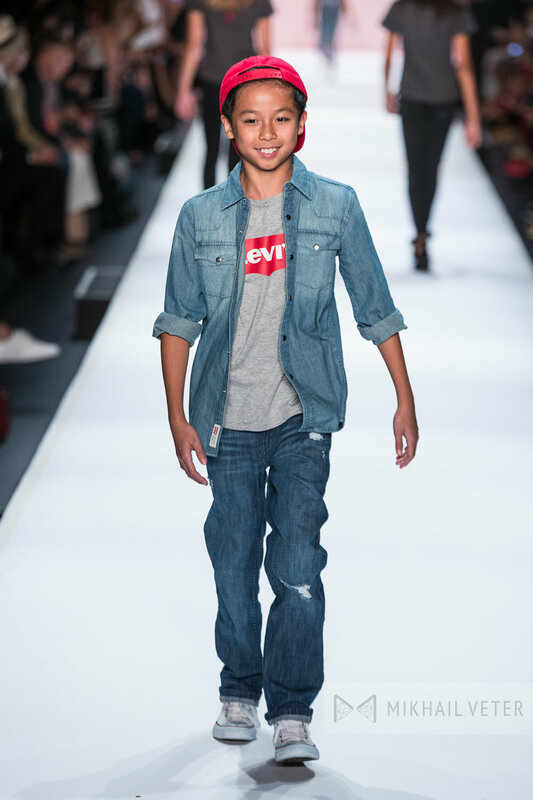 Those in attendance included The Real Housewives of New Jersey stars Teresa Giudice, Melissa and Joe Gorga, actors Dashca Polanco and Alysia Reiner from Orange is the New Black; top athletes like Cleveland Cavaliers player JR Smith, New York Giants player Victor Cruz, former New York Giant Tiki Barber, former Chicago Bull Scottie Pippen, Miami Heat player Rashad Lewis, Derek Jeter’s sister Sharlee Jeter; actors Alyssa Cheatham, Clare Foley, David Alan Bashe; DJ Envy of Power 105.1’s The Breakfast Club; Rappers Fat Joe and Tony Sunshine; Reality TV star Jenny “Jwoww” Farley; Famous Fashion photographer Nigel Barker; and fashion icon Fern Mallis. 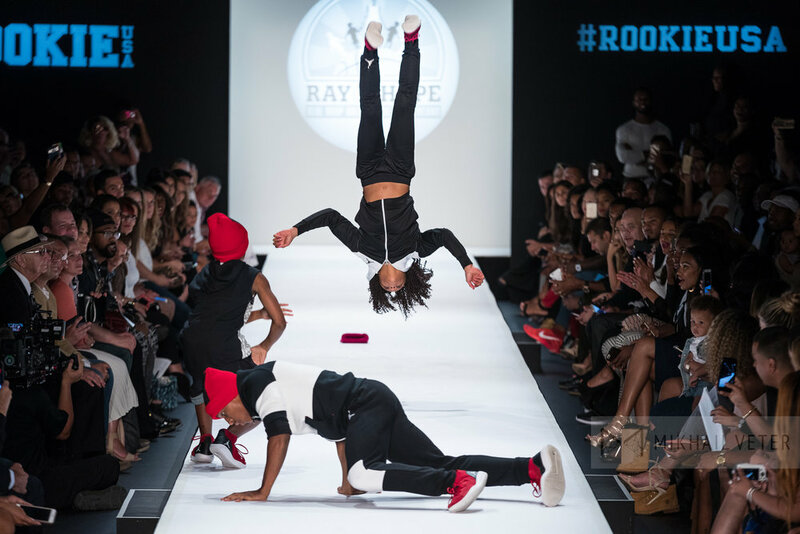 Rookie USA is known for supporting charities that help children and this year the show benefitted the DRIF (Diabetes Research Institute Foundation), as well as Ray Allen’s own Ray of Hope Foundation – an organization dedicated to helping children in need, from providing kids in low-income areas with safe and productive activities to helping young students build greater self-esteem. 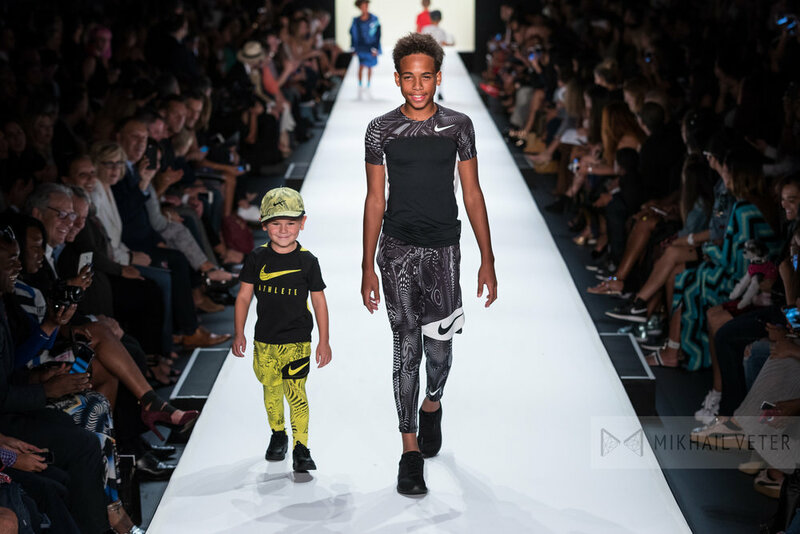 Fashion review by Tiffany Konecko of A MOM IN HAUTE PURSUIT. 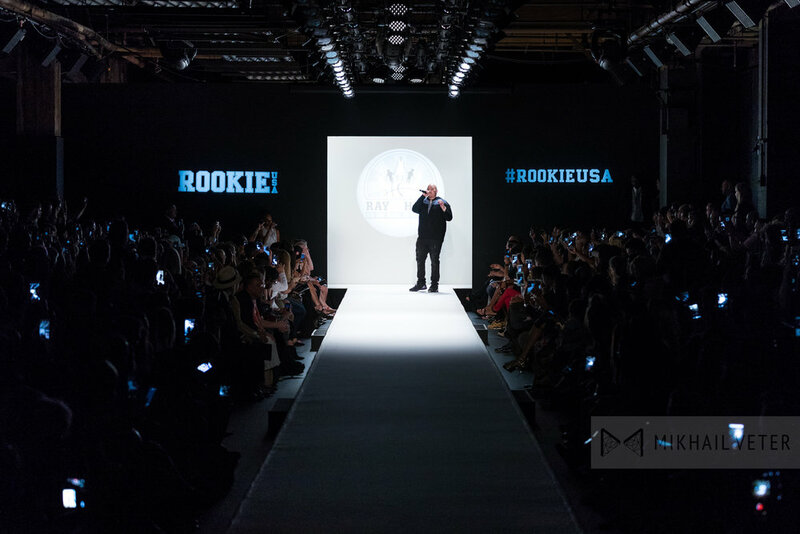 To learn more about Rookie USA go to haddad.com and @rookie_usa.